In the past, it was very common for arcade/amusement distribution companies to have a showroom where clients could go and see the equipment that they wanted to buy first-hand. With the rise of the internet, showrooms have become scarce, with most distributors opting to do the less expensive “virtual showroom” through online means. We offer such a room through our extensive YouTube channel featuring over 1,000 product videos – more than ANY of our competitors! This channel is also expanding all the time, as we visit important trade show events around the world to be able to capture footage of the latest games on the market for your enjoyment. However, we also still offer a physical showroom that you can visit – but with a twist from the typically boring room that used to be common in the business. 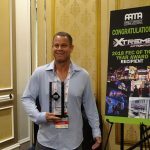 Primetime Amusements is headquartered inside of Xtreme Action Park in Ft. Lauderdale, FL – the largest indoor entertainment facility in the state of Florida. 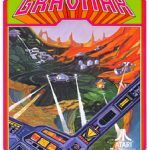 Being a major partner of this site, we operate and manage the extensive “Primetime Game Room” arcade of over 200 games found on the ground floor. 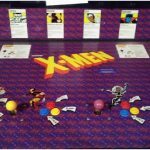 This large arcade offers the latest titles to be found in both video and redemption categories, while also providing the occasional classic title to re-experience nostalgia with. You can also enjoy other exciting attractions at this location, including bowling, roller skating rink, go karts, escape rooms, bazooka ball, a rope course, a trampoline park, a professional gym, basketball courts, and more. 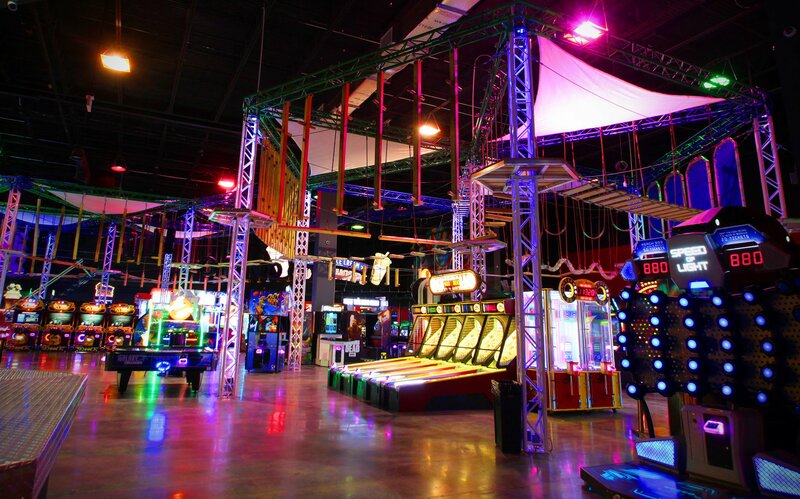 Check out Xtreme Action Park here! This is not our only Primetime Game Room however – in the state of Florida, you can also come across our games at locations like the McDonald’s Play Place on I-Drive/Sand Lakes Rd. in Orlando, FL; arcade game rooms at the Universal Orlando Resort; the Hard Rock Hotel in Orlando; the i-Drive NASCAR venue and more. 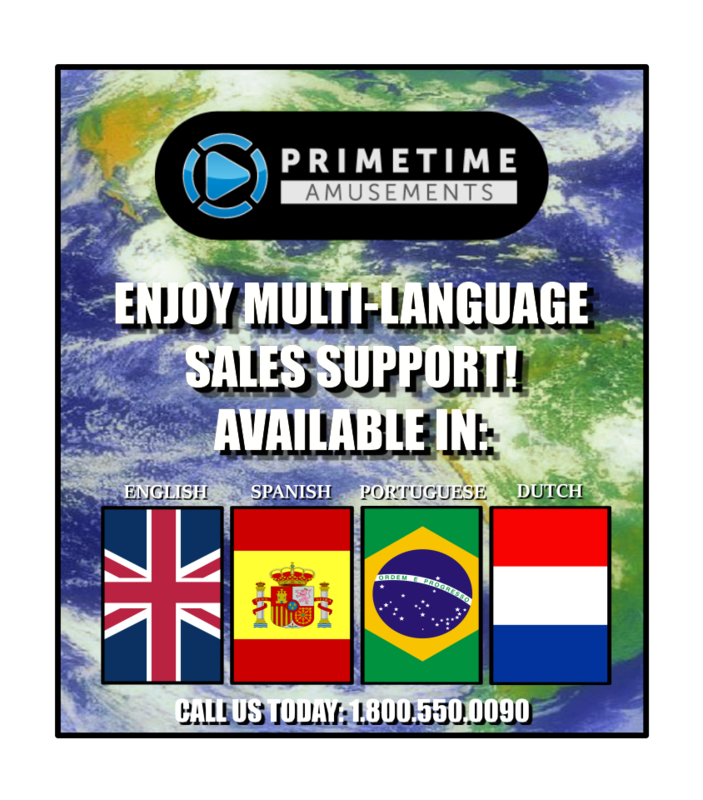 If you visit Florida and come across a game room, there’s a good chance you’ll find a machine being operated by Primetime Amusements!